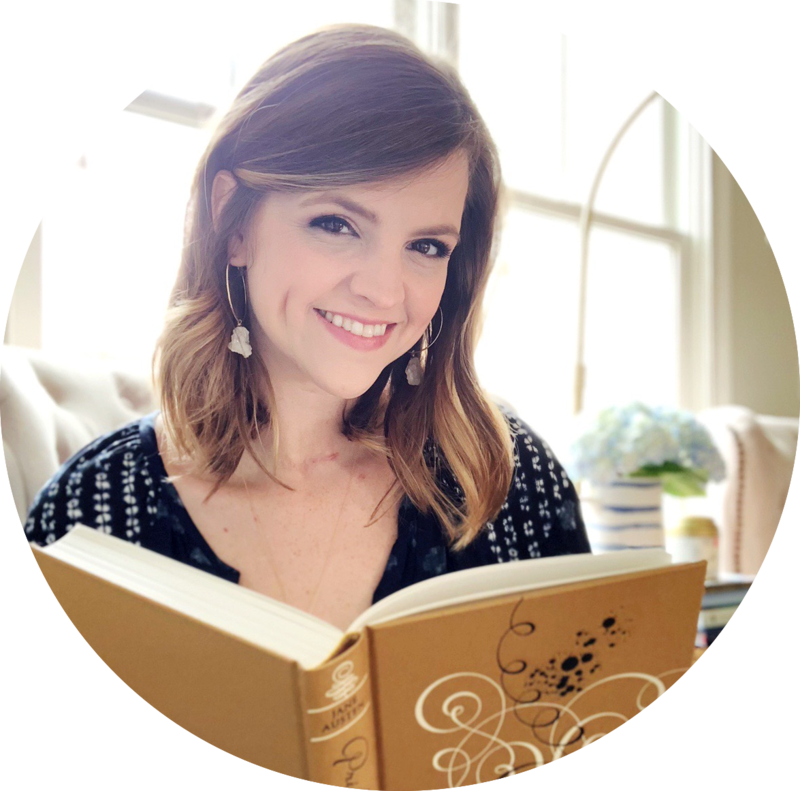 This month, I have Kelly from Effortlessly Reading here sharing one of her favorite classic. Kelly very kindly responded to my tweet asking for someone to highlight a book this month. 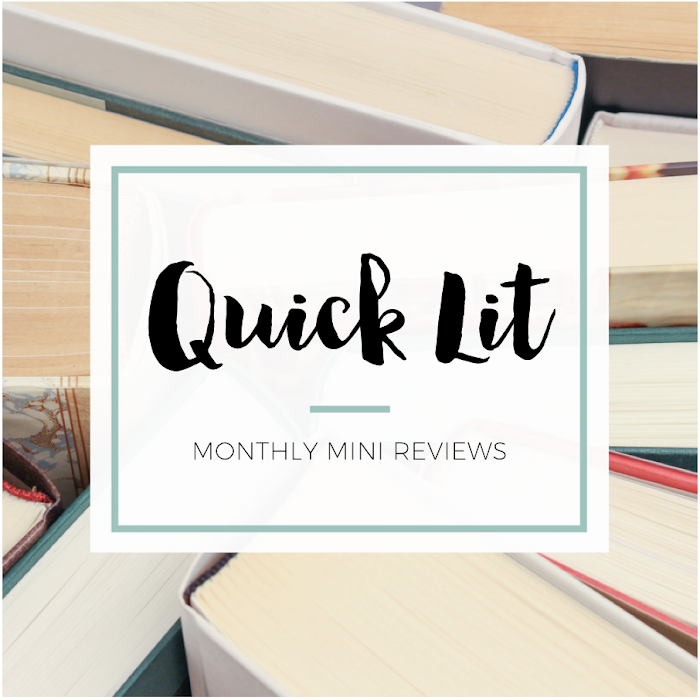 I only discovered her blog recently, and I've really enjoyed everything I've read so far. I'm thrilled to share her recommendation today! Wuthering Heights - Emily Brontë's only novel - remains one of literature's most disturbing explorations into the dark side of romantic passion. An unpolished and devastating epic of childhood playmates who grow into soul mates, Wuthering Heights revolves around the willfully childish Catherine and the dark Heathcliff, who, in the words of Charlotte Brontë, "exemplifies the effects which a life of continued injustice and hard usage may produce on a naturally perverse, vindictive, and inexorable disposition." Heathcliff and Cathy believe they're destinies to love each other forever. But when cruelty and snobbery separate them, their untamed emotions literally consume them. Set amid the wild and stormy Yorkshire moors, Wuthering Heights is widely regarded as the most original tale of thwarted desire and heartbreak in the English language. I was forced to read Wuthering Heights for my sophomore English class in high school. Honestly, when it was first assigned to my class and I got the book in my hands, I HATED it. The book smelled (it was probably used for 15+ years, yes my high school is older than that), there was no cover (it's a school edition so I just had a HUGE light blue hardback in my hands), and most of all, it was a classic. My teacher promised our class that we'd LOVE it, but of course I was automatically suspicious (let's face it, almost every single English teacher says that in high school and 99% of the time, that doesn't happen). To my surprise, I absolutely LOVED Wuthering Heights - I read the entire book in 3 days when I was supposed to read it for two weeks. Most of all, the entire class loved Wuthering Heights too, even the ones that don't read the assigned books at all. Wuthering Heights may have a very slow beginning, but it's worth trudging through to get to the amazing middle and end. Okay, I know a majority of people hate on the book because of its dreadful character, but for me, the dreadful characters is a part of the charm! Wuthering Heights is a story of horrible people doing horrible things and how love ultimately influences their decisions. The book is like a roller coaster - you know you're not supposed to like it, but at the same time, you just can't look away. I'd love to cheat and name a Wuthering Heights retelling, but nah, I'm not going to do that. Hmm... I'll say Wuthering Heights is similar to Slammed by Collen Hoover - you're watching the characters go through something that you just don't agree with or like, but at the same time, you just can't look away. Ha ha, I was so surprised when Wuthering Heights grabbed my attention THAT much. I literally couldn't put it down until I finished it! 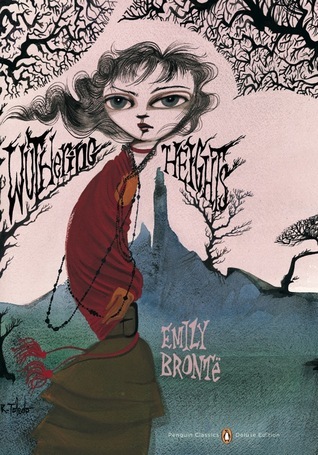 I've certainly tried to read Wuthering Heights before, but never gotten far enough to judge whether I like it or not. Your recommendation encourages me to give it another shot! It also kind of helps that I'm older and inclined to be more patient when reading a "classic". Here's the thing: the first two chapters are boring. They give us a lot of backstory and sets the narration, but after chapter two, you will be sucked in into the book; I guarantee it! I didn't have to read this in high school and I'm glad I didn't. I would have hated it when I was young and a romantic. Great review. Tina @ Pages of Comfort - new follower! Wuthering Heights is one of my absolute favorite books! I love your assessment of it being "horrible people doing horrible things and how love influences their decisions." It's such a tortured love story! The characters are completely detestable and are motivated by love and revenge. It's a brilliant Gothic novel! I finished this before the ever more popular Bronte Sister novel Jane Eyre (it's shorter and less daunting). I was VERY surprised how emotionally invested I was in these characters! GREAT suggestion! This is one of those classics I have always meant to read but haven't - I should really check it out! I LOVE Wuthering Heights. I think it's so interesting that she compared it to Slammed. I haven't read that book, but I've heard really good things about it and it's on my TBR list. Now I'm even more excited to read it!